The elements can be brutal to the exterior of your home. 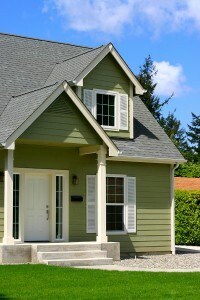 Snow, dirt, mud and debris from passing traffic can all add a layer of grime to your home’s exterior. The best way to remove all that is by hiring a local contractor who is experienced at powerwashing homes. You could rent a powerwasher and try to do this yourself, but there are several reasons why a professional should do the work for you. 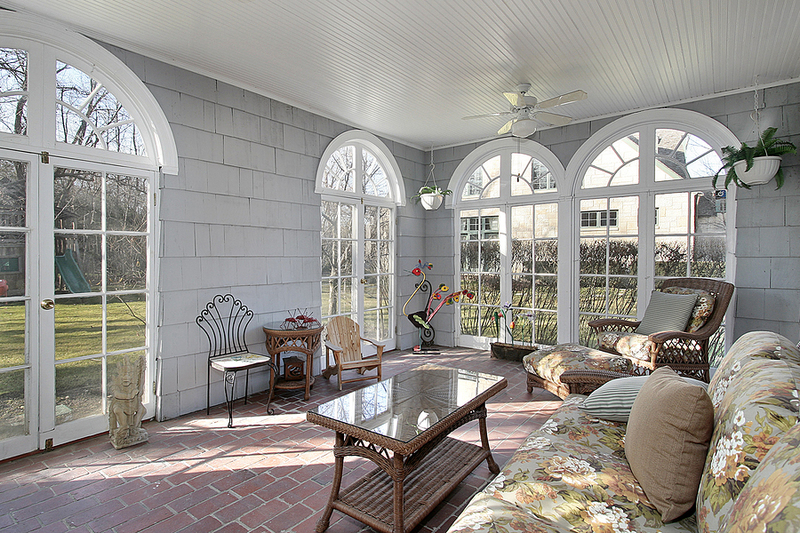 Updating the look of your home can sometimes be as simple as applying a new coat of paint. 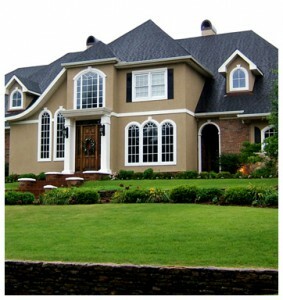 When it comes to quality exterior painting, you want to hire workers who are trustworthy, hard working and can get the job done well. 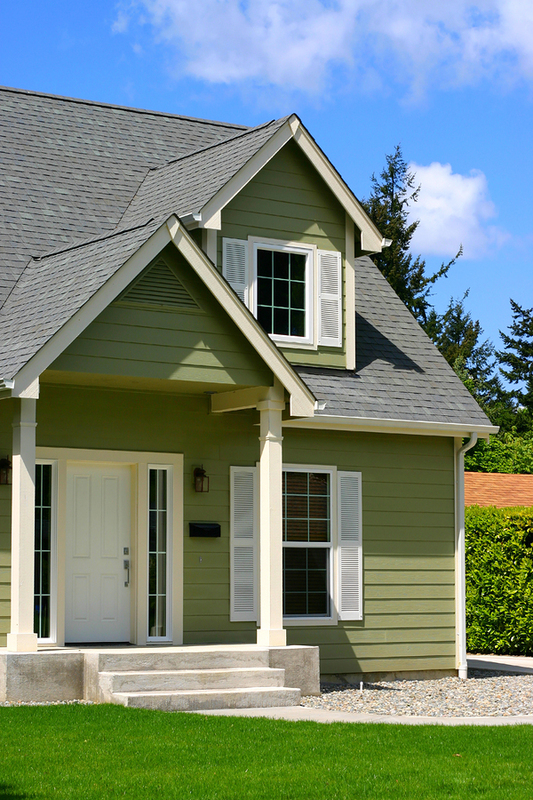 Here are some questions to ask a potential painter before signing a deal. Before hiring a contractor to paint the outside of your home, you need to understand a few important components involved in this project. 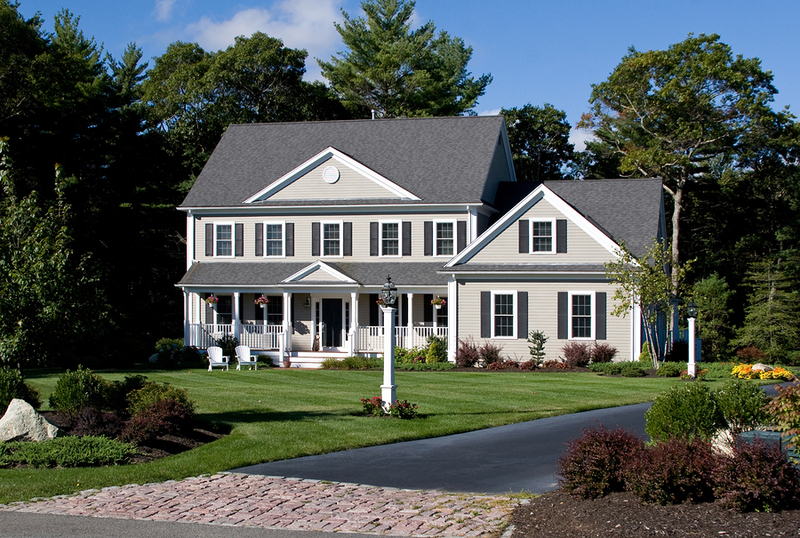 Exterior painting is the first thing a guest sees and it forms the majority of your home’s first impression. Keep the following in mind when looking at pint samples and interviewing contractors. 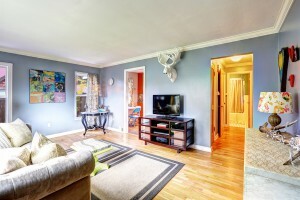 Why Is It Smarter to Hire a Professional to Help With Your Painting Needs? Some people attempt to take on interior painting on their own because they’re trying to save money. However, trying to paint the home on your own without much experience could cost you a lot more in the long run than you’d like to spend. It’s wiser to hire professional help to not only save your time, but to ensure the most common painting mistakes are avoided. Those without experience often make mistakes that can cost them more money over time, so it’s only right to make sure you’re hiring professional help. It’s a new year. 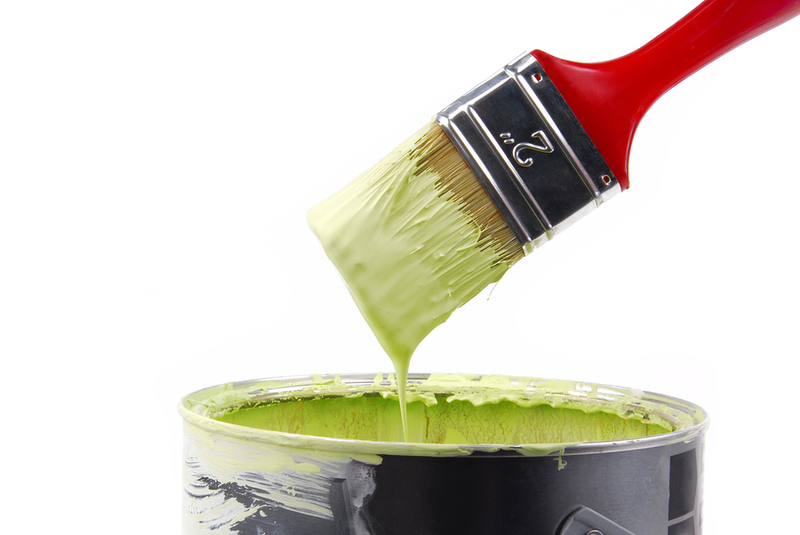 How about sprucing up your home with a fresh paint job? It’s an easy, affordable way to liven up your home’s décor. There are new color trends that are emerging as popular choices for homeowners. Choosing any of these trendy hues can turn any room in your home from drab to fab. This is especially true when you hire a professional interior painting company to do the work for you. Much like people do spring cleaning to freshen up their homes, there is also fall painting projects that can be done to make your home more beautiful. You don’t have to spend a lot of money to make your home more beautiful, and if you don’t want to do the job yourself, you can hire a painting contractor to help for relatively cheap if the project isn’t too large. Here are some fall painting ideas for your home. 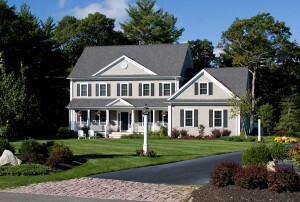 If you are contemplating an exterior paint job, you might start by considering the look that you would like to achieve. A wide variety of exterior paint finishes are available – including flat, gloss, satin, and textured – but not every finish will be suitable for your dwelling. Factor in the architectural style and materials of your home exterior in order to make the best exterior painting choices. Painting can be one of the most cost-effective ways to update your living environment. 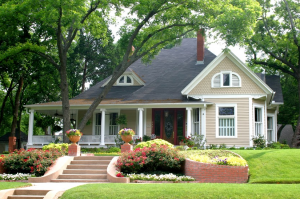 Even if you do not want to undertake a complete interior or exterior paint job, there are a number of affordable and noticeable small projects. 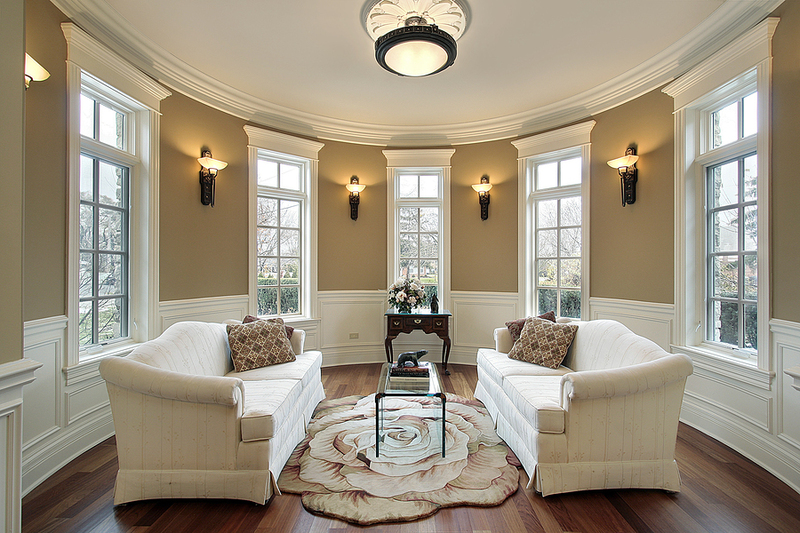 Revitalize and personalize a ceiling, wall, or fixtures with a fresh coat of paint.